The craft breweries were assembled by Beer Paper L.A.’s own Daniel Drennon; if you were there last year and thought he did a great job, wait until you see who is scheduled for this year’s event. On tap include Absolution Brewing, Anchor Brewing, Artifex, Avery, Ballast Point, Beachwood, Bottle Logic, Drake’s, Arts District, Brouwerij West, El Segundo Brewing, Firestone Walker, Fireman’s Brew, Founder’s, Ironfire Brewing, King Harbor Brewing, Ladyface, Mission Brewery, New Belgium, Phantom Carriage, Pizza Port Brewing, Red Car Brewery, Baja Brewing, Headlands, HopSaint, Sierra Nevada, Smog City, Stone Brewing, Strand Brewing, Tenaya Creek, Mother Earth, Ska and Three Weavers will all be providing brews to sample. 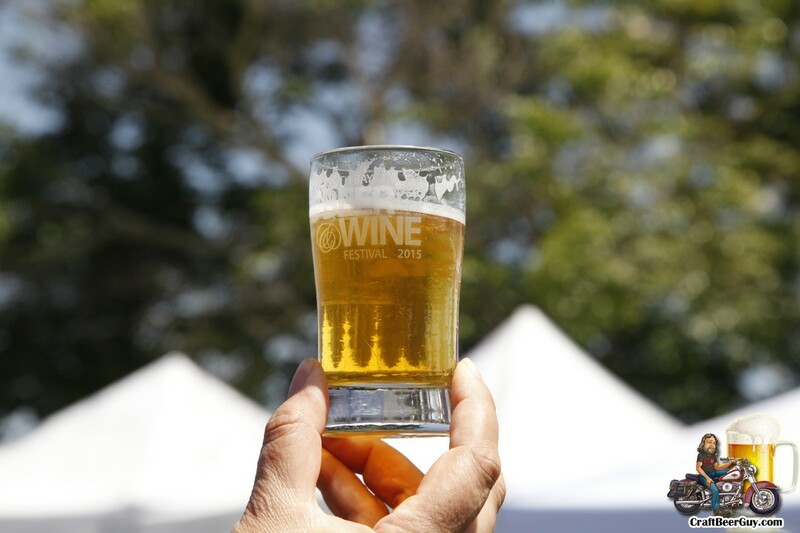 Included in the price of admission you not only get unlimited pours of craft beer, but also wine from 12 wineries and food from more than 30 restaurants! This is really a great deal and it goes to a very good cause. Tickets and more details can be found on the South Bay Beer & Wine Festival website. I hope to see you there; cheers!